FORCE Technology is inspecting compensators at a manufacturing plant in Denmark. Tobias has set up the SMART EVO panoramic X-ray system in a secluded area, with a safe distance to the main production line. 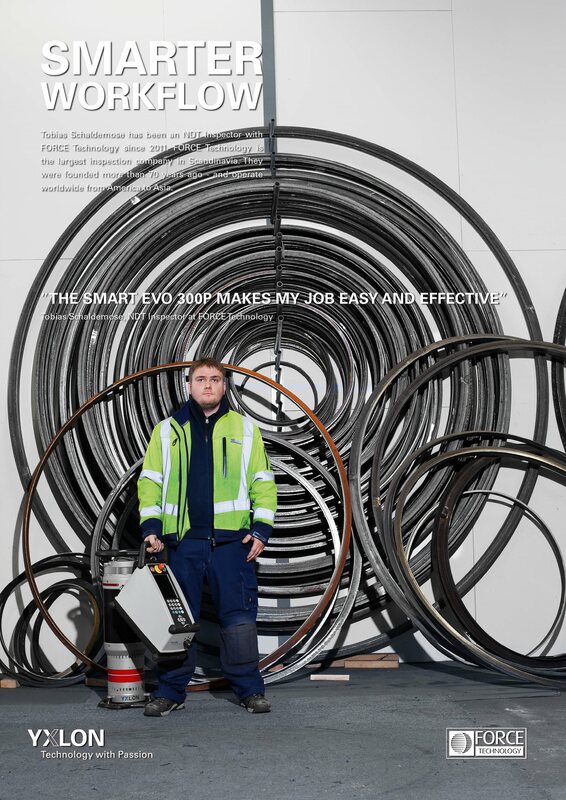 This day, Tobias is inspecting compensators with six meters in diameter and of eight millimeters thickness. “Getting started on a days work is quick and easy; run-in of the SMART EVO 300P just takes 10 minutes and the three-piece lead-belt is very easy to snap on and off. 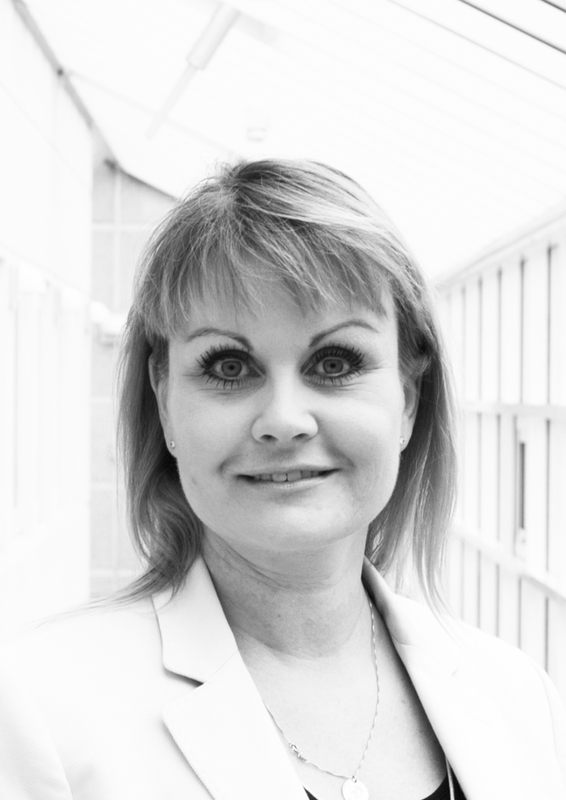 Working with the system is straight forward – it´s plug and play; the main settings are easily punched in, and the history log makes it easy to pick-up work where my colleague left off. 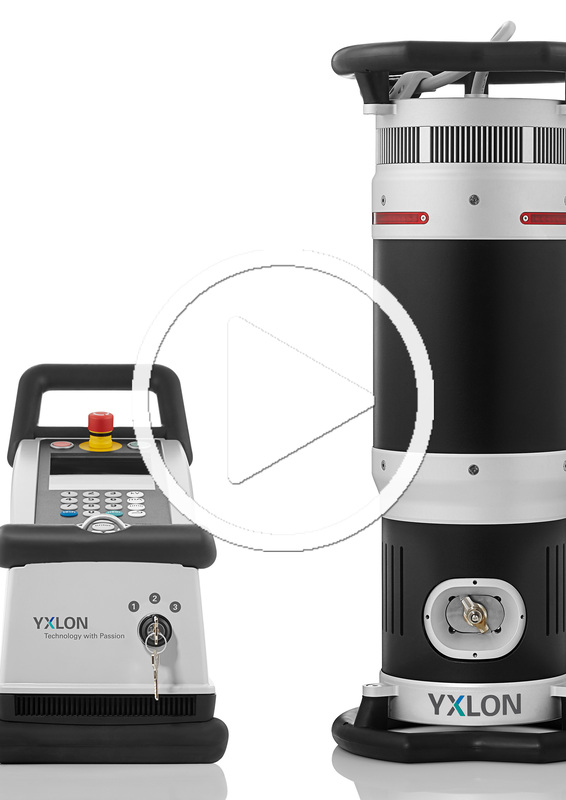 Once it´s set up, the panoramic SMART EVO 300P X-rays the complete pipe-weld in one go”. 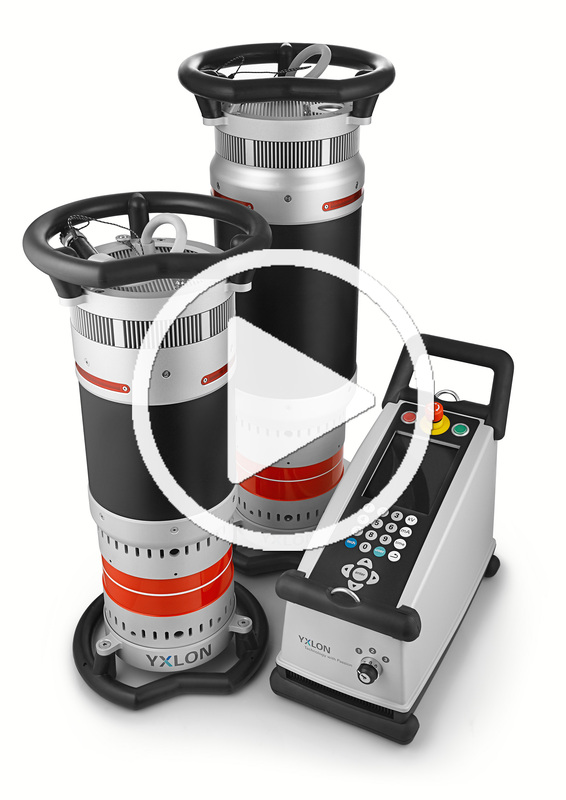 “The high performance of the X-ray system is vital for both time consumption and effectiveness”, says Tobias and elaborates: “The 750 watt makes it possible to effectively expose very thick materials. All-in-all the SMART EVO 300P makes my job easy and effective”. “Another great thing is the significant weight reduction and the six new lasers which makes the SMART EVO easy to position and align”, concludes Tobias. 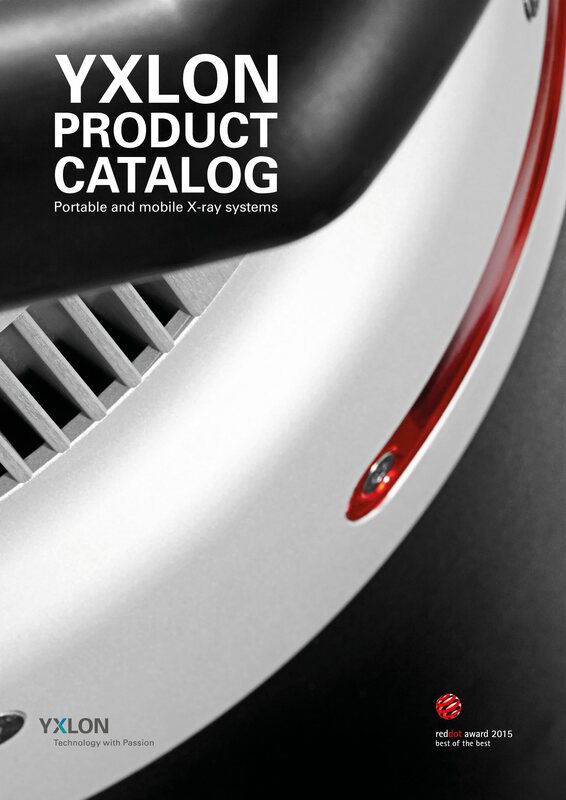 The SMART EVO 300P has an extremely high performance level producing 750 watt constant potential X-ray power, combined with a 0.5 x 5.5 focal spot. 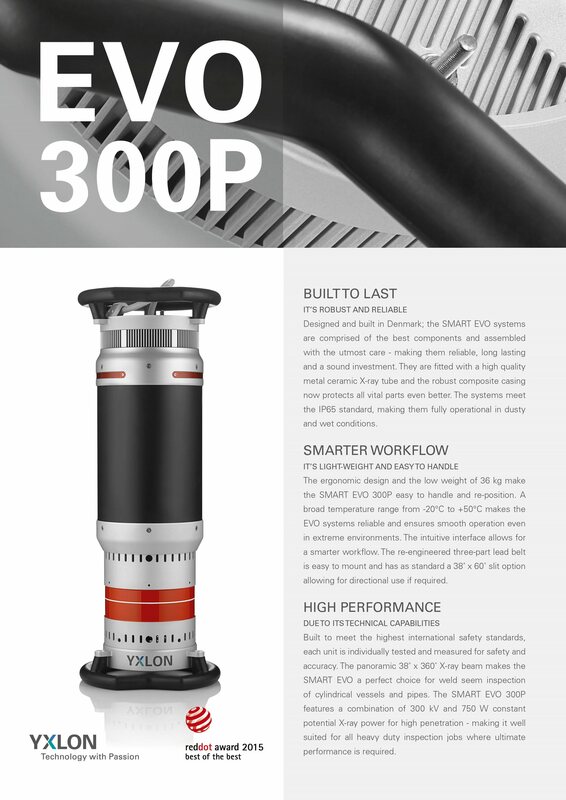 These features and the 38 x 360 degrees beam angle makes the SMART EVO 300P the obvious choice, for even the most challenging pipe and vessel inspection jobs.